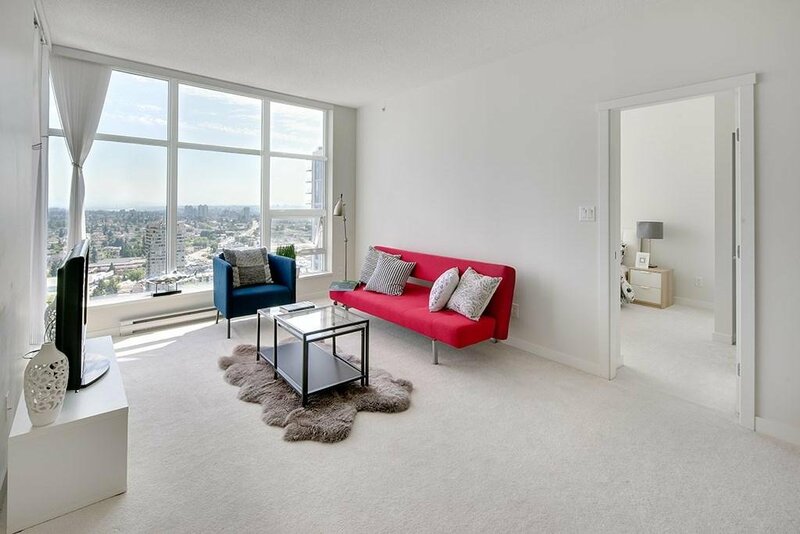 3903 4880 Bennett Street, Burnaby - 2 beds, 2 baths - For Sale | Tiffany Yeh - Coldwell Banker Westburn Rlty. 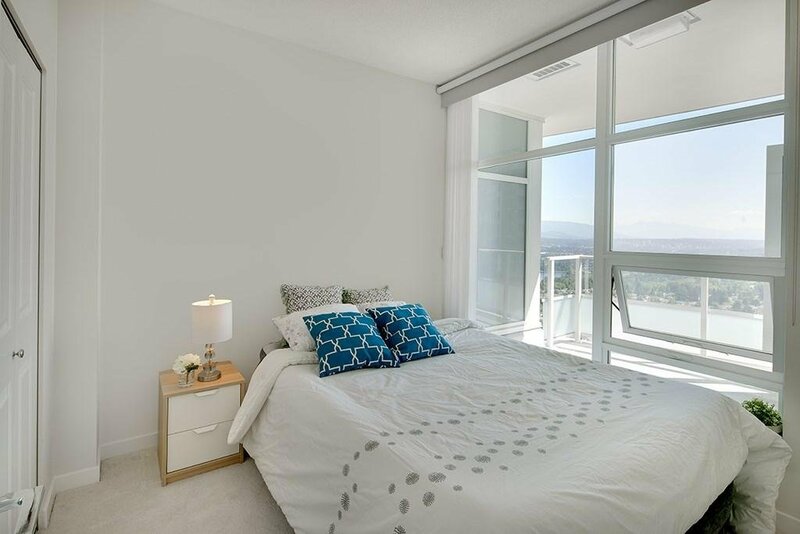 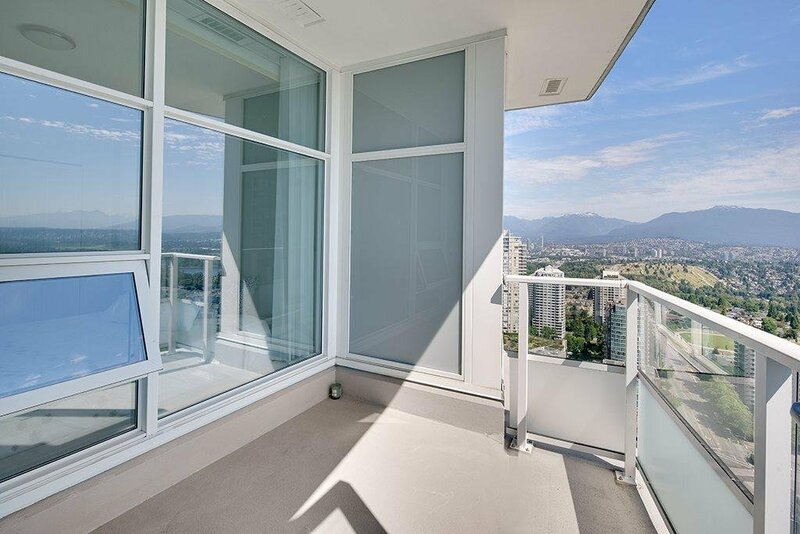 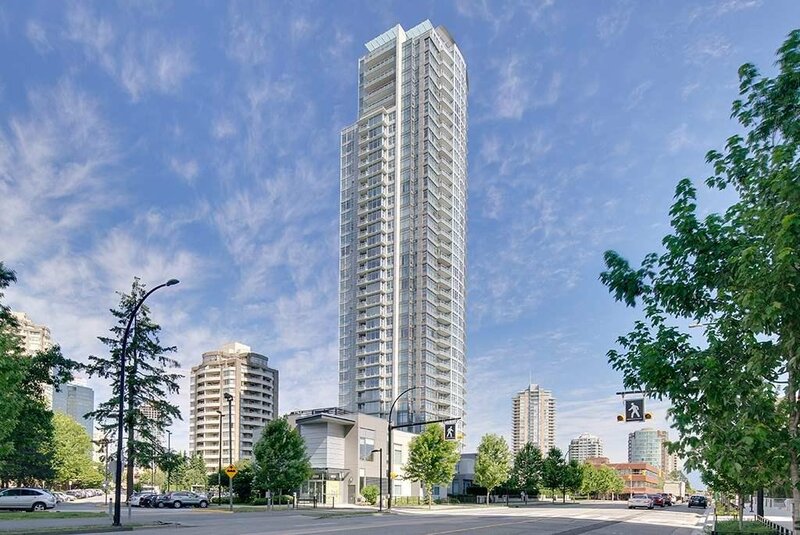 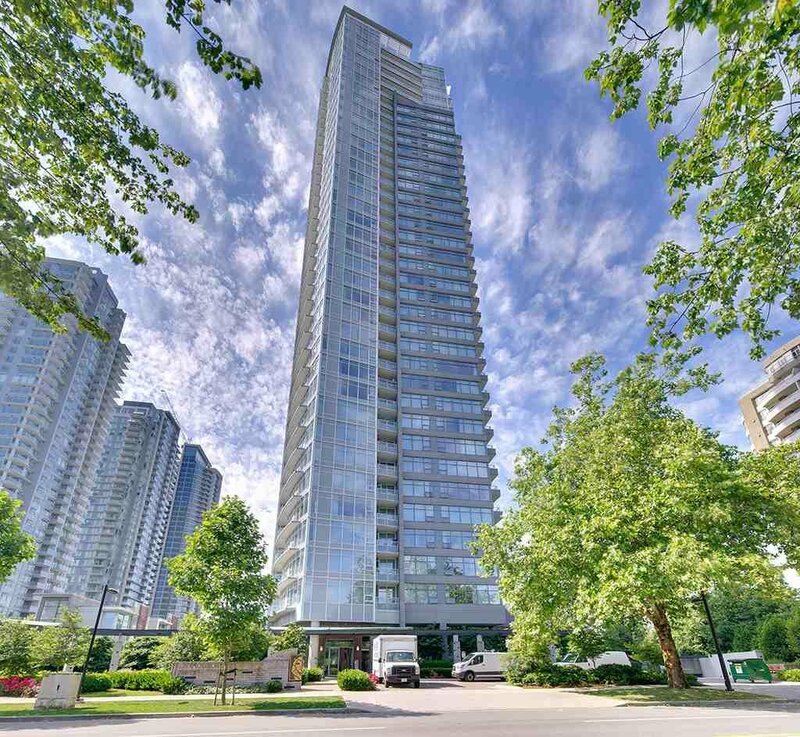 Chancellor Tower by Polygon, hi-rise condominium in Metrotown neighbourhood. 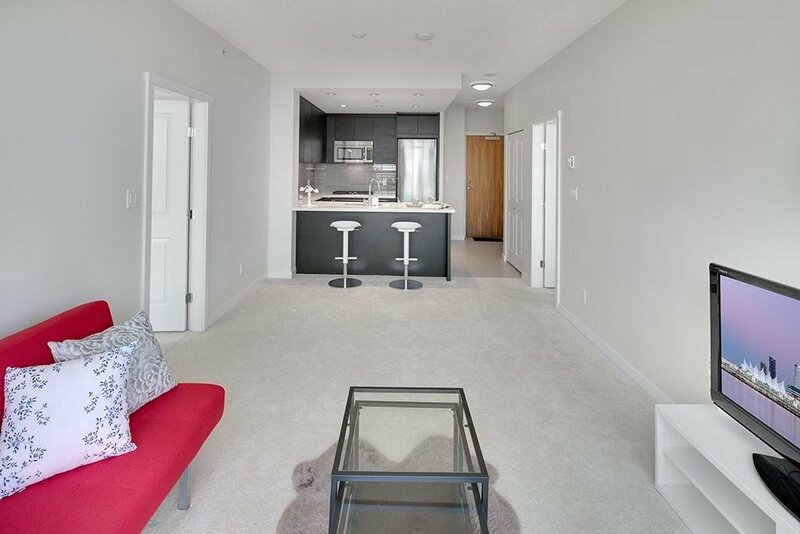 A beautiful collection of 2 bedroom 2 bath view homes designed by award winning Buttjes Architecture Inc. 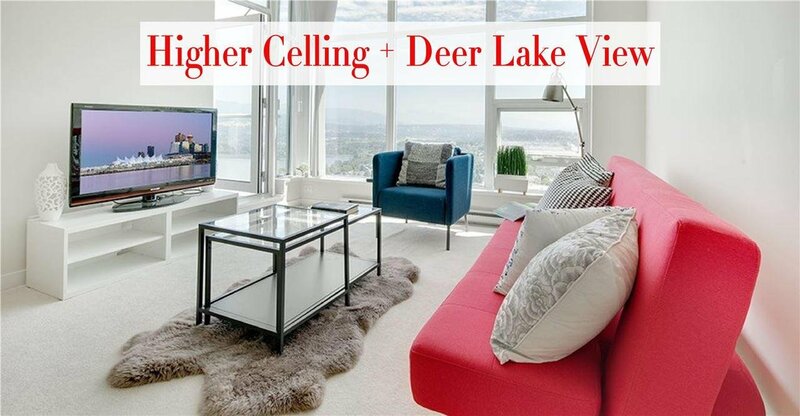 This northeast corner unit has a spectacular view of lakes and mountains. 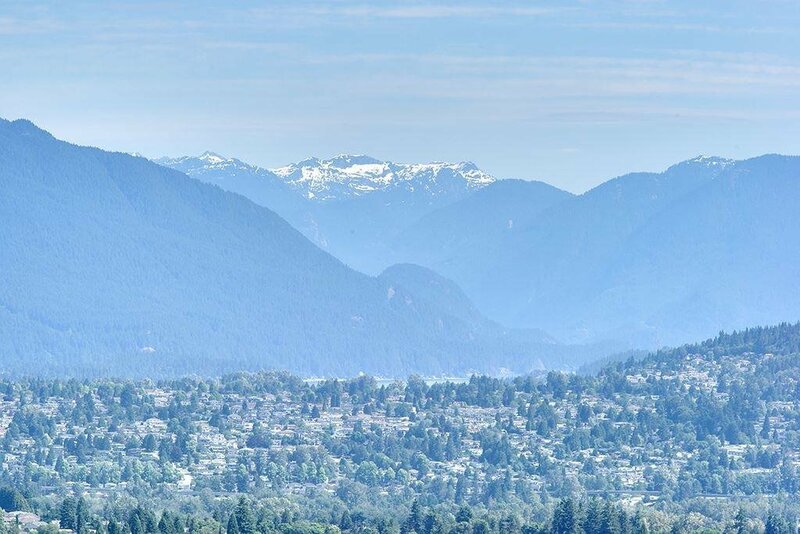 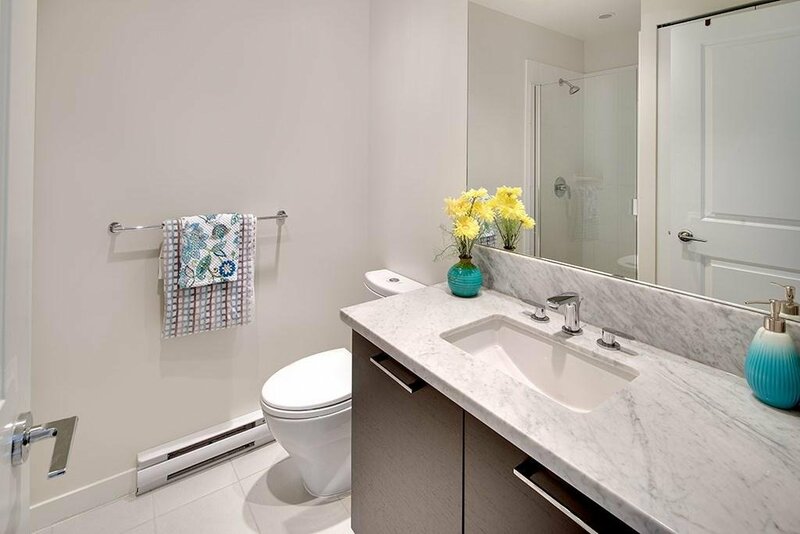 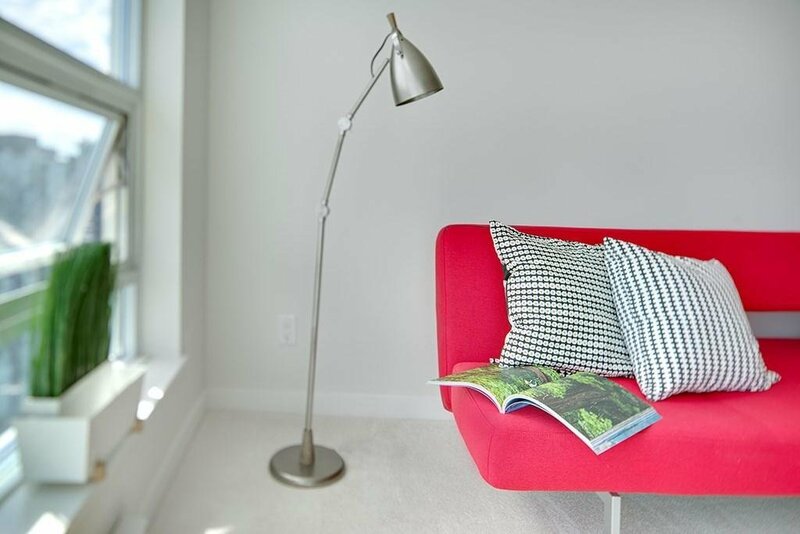 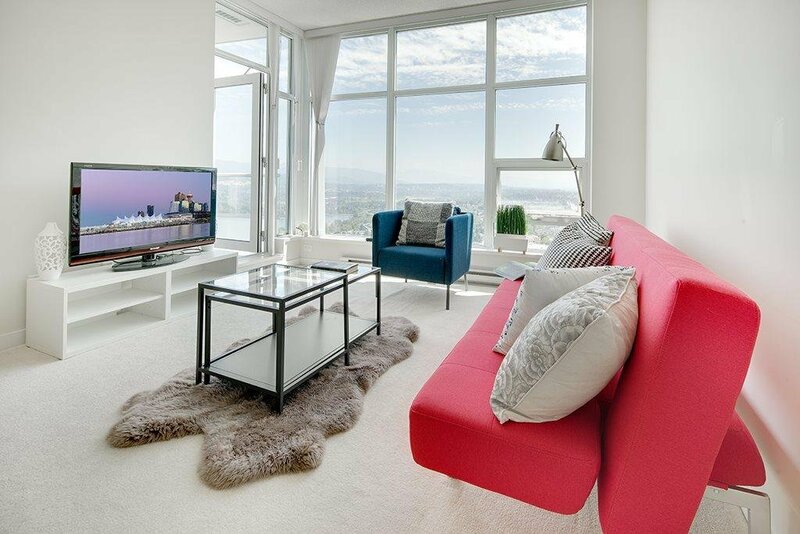 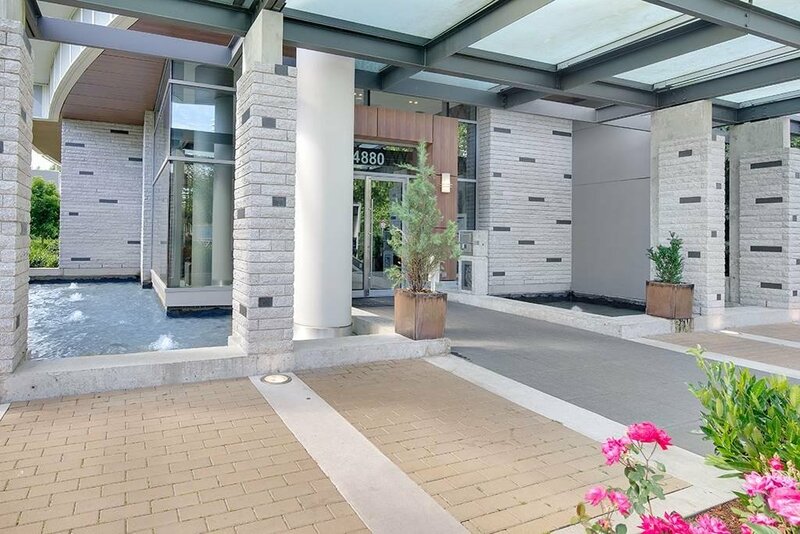 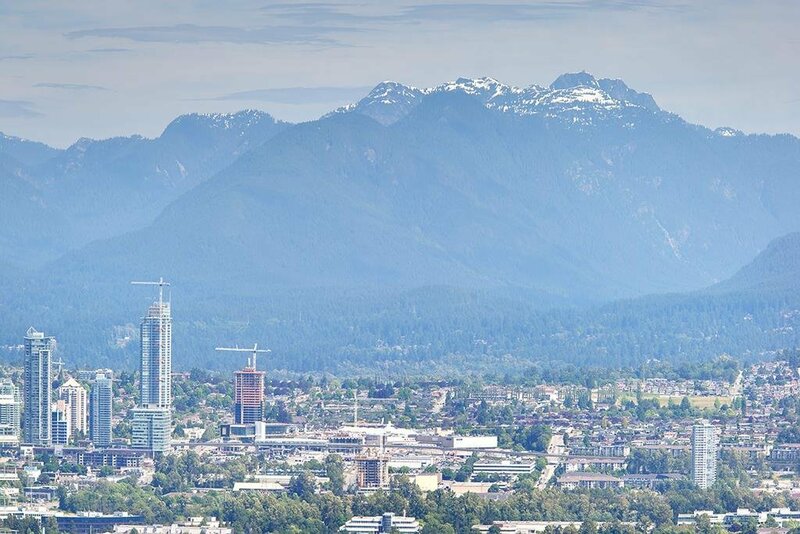 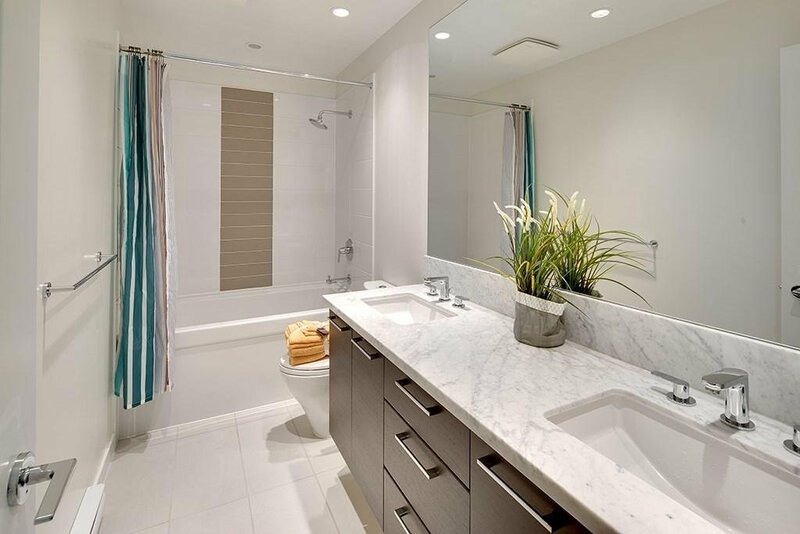 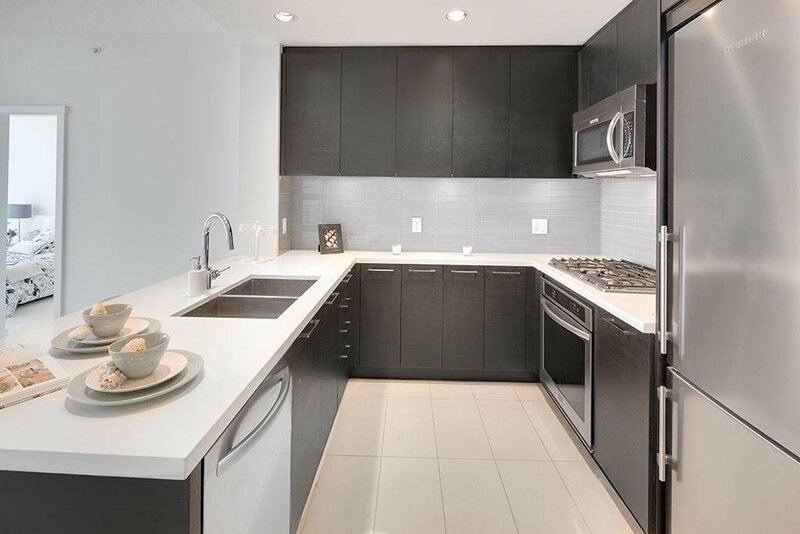 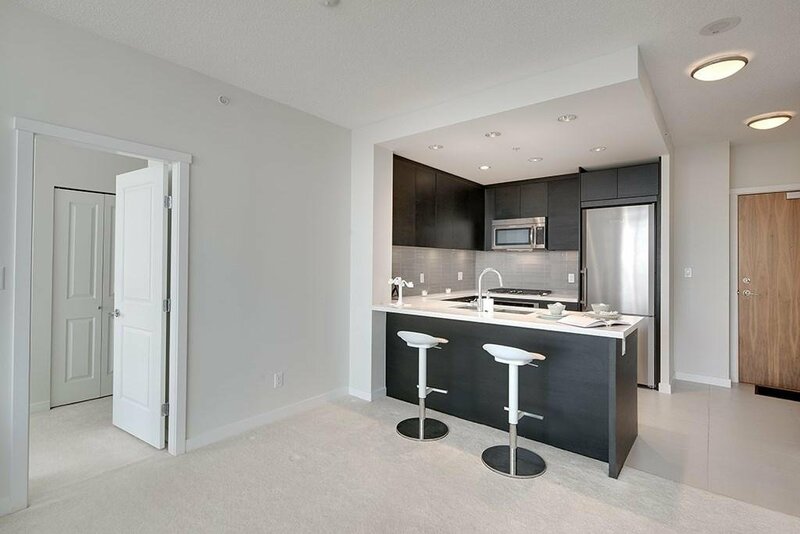 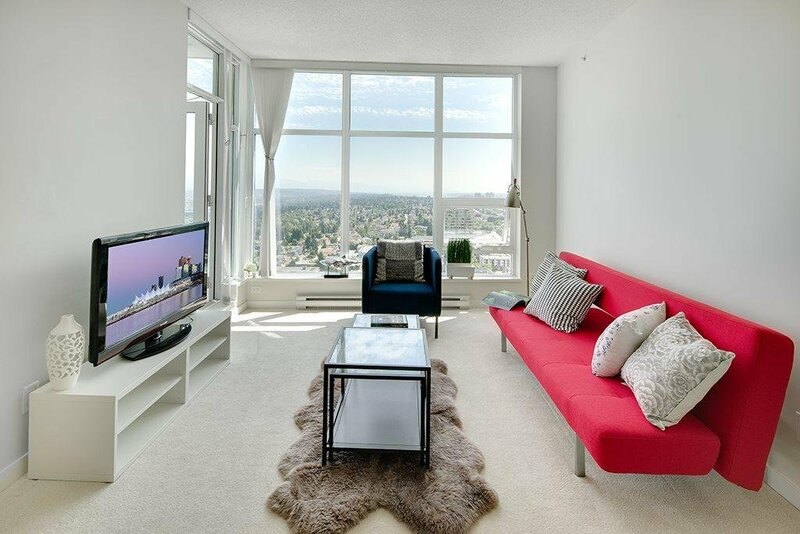 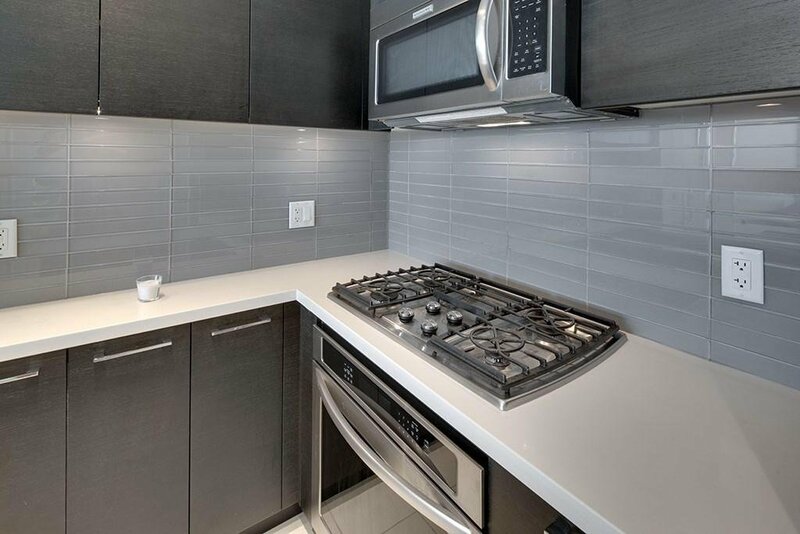 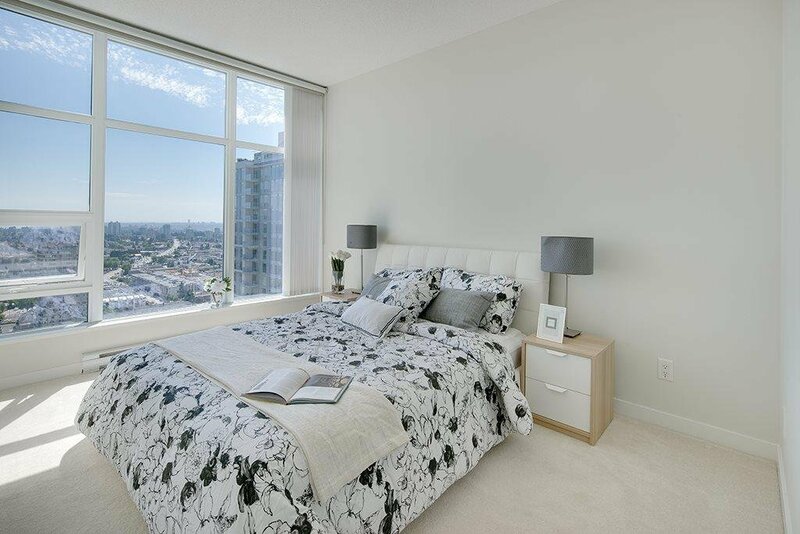 Walking distance to Metrotown Shopping Centre, Bonsor Community Centre and Skytrain access.